You got the power! Do you remember that song? Just listening to the music and you could already feel yourself energised for that moment. To be honest I have no idea how the rest of that song goes, but for song reason I had to think about that title today. While sitting there and filling myself up with the energy of that song, I realised that being empowered also means to be in charge. This made all of the sudden so much sense. After a weekend of being lived in a sense, with all the activities and to do stuff with the kids, husband traveling, electric appliances in the kitchen deciding to stop working one by one, I was completely drained. My empowerment was complete out of the window. I was holding on with ever nail on my fingers. Not sure how to get it all done in one day. To the point were I canceled one of the electricians to come and fix something in the kitchen. I felt so relieved, one thing I didn’t need to think about for today. Right at that moment I thought, I have to do this differently. 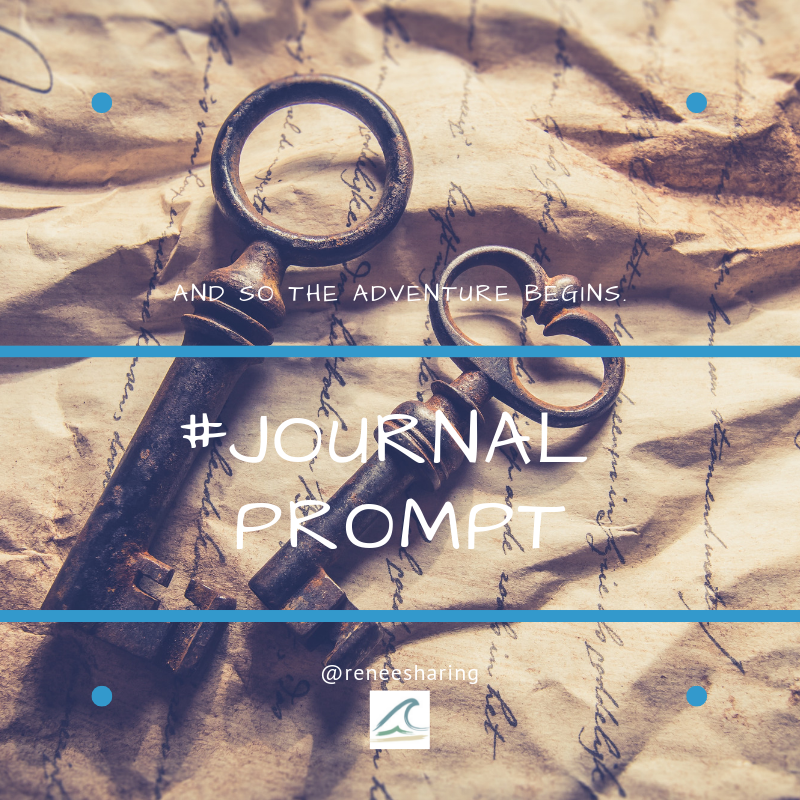 But you know how this goes, when you’re in a day where everything is kinda planned minute to minute that is not the time to start pondering about these things. Let’s be honest there is no time to think at all. So Monday morning, kids to school, husband arrived safely back home and back to the office. I had time to make my coffee and sit down. That’s when this song popped into my mind. You got the power, woohoo, you got the power. And yes we do! 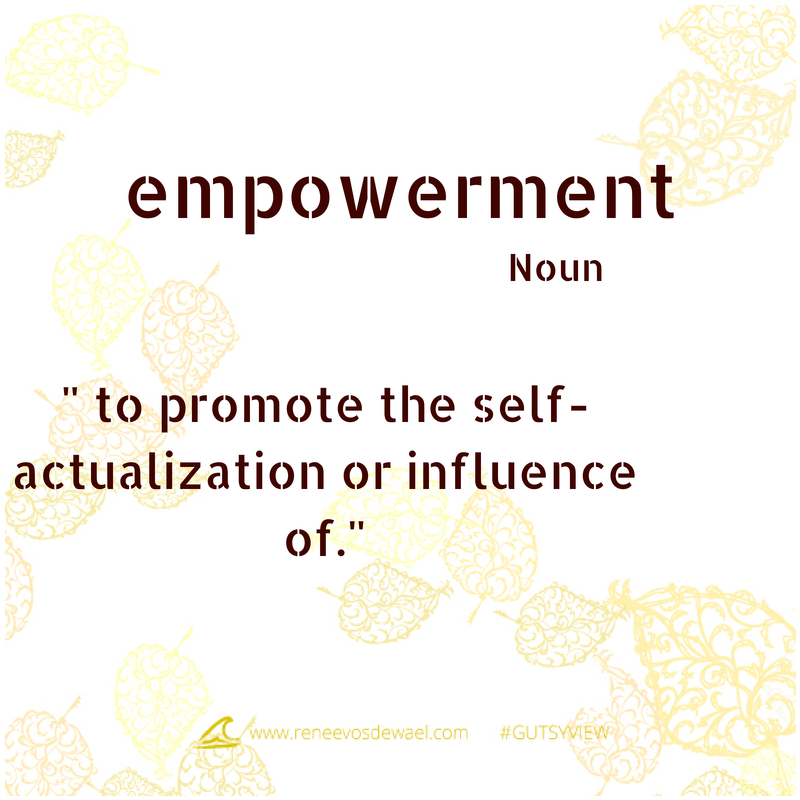 We have our own empowerment, we can influence on our day. This does means stop doing one this right from this minute thou! Stop trying to please others. Yes, you can be considered, but you have to be kind and considered for yourself as well. There are only 24 hours in the day, so self-actualization time! I am always mum as my first priority, and then all my other things come in play. What needs to be done, well the kitchen needs to be fixed. While sitting here with my coffee, slowly my planning starts all over again. Time of course for you, to listen, to coach and to write. This always puts a smile on my face. Just wonder for yourself, to give you that empowerment. 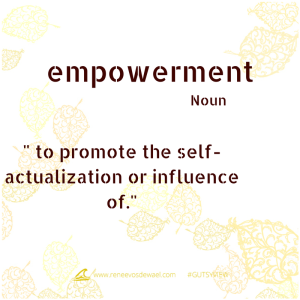 How can you get your empowerment back? This entry was posted in Personal development and tagged action, actualisation, blog, empowerment, follow thru, influence, intuition, noun, now, power, promote, renee, Renee Vos de Wael, song, you got the power. Well now I can’t get the bloody song out of my mind & that puts a smile on my face. It’s incredibly vital for me to check in with myself BEFORE I sit down in front of a computer and start my day. I have to make my list of what absolutely-must-get-down-come-hell-or-high-water and then my list of nice-to-dos. Without pausing and taking time to gather myself, and yes breathe, I simply can’t get done what needs to get done without encroaching on my other priorities, my partner, my furkids and my family & friends. It’s so try that we always have the power but it’s easy to forget. This article really helps as a reminder. Thanks, Renee!